Tagged: Royal Caribbean Cruises Ltd. 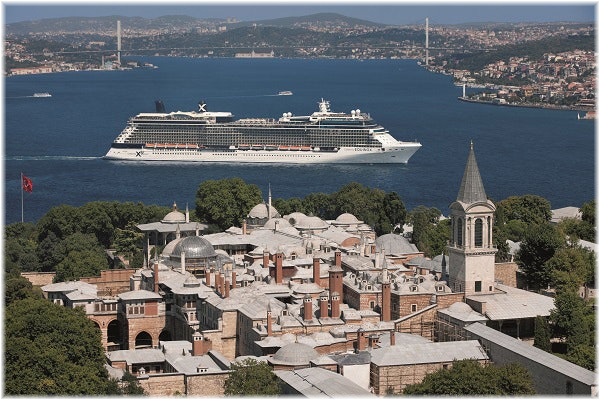 Tags: Royal Caribbean Cruises Ltd. 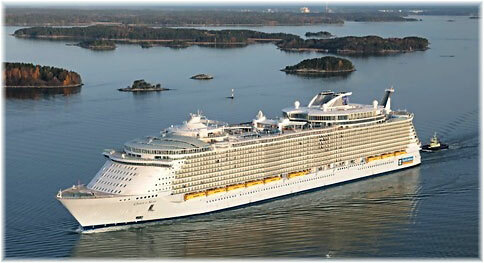 Tags: Miami, Royal Caribbean Cruises Ltd. 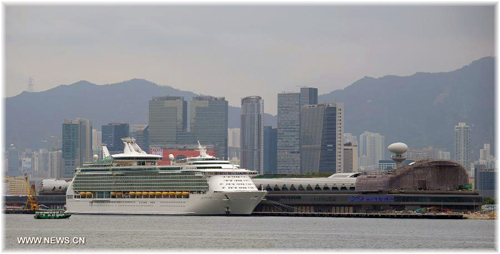 Tags: Galveston, Royal Caribbean Cruises Ltd. Tags: Carnival Corporation & plc, Istanbul, Royal Caribbean Cruises Ltd.
Royal Caribbean Cruises Opens Terminal A in Miami-Dade County, Largest Terminal in the U.S.
Royal Caribbean Cruises Ltd. today (November 2) will officially open Terminal A, the largest cruise port in the U.S., in collaboration with Miami-Dade County. The new terminal will be a striking addition to PortMiami and will serve as homeport to Royal Caribbean International ships such as Symphony of the Seas and Allure of the Seas, two of the world’s largest and most innovative cruise ships. Royal Caribbean Cruises Ltd. today (October 11) announced it has signed an agreement with Southern Power, a leading U.S. wholesale energy provider and subsidiary of Southern Company, for Southern Power’s 200-megawatt (MW) Reading Wind Facility.